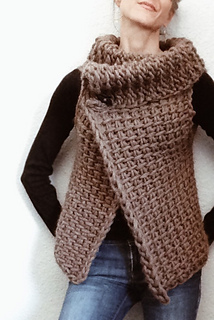 There are dozens of amazing Tunisian crochet designers making beautiful things right now. 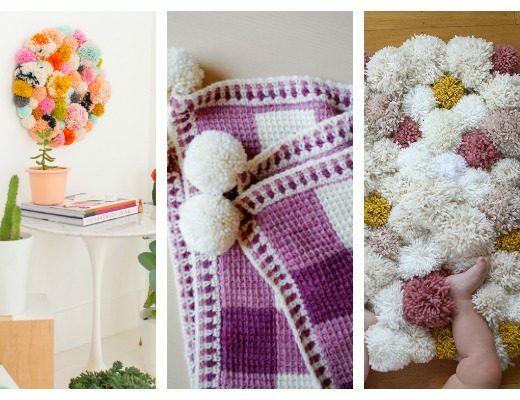 With resources like Pinterest, Ravelry, and YouTube, their crafty skills are at our fingertips! 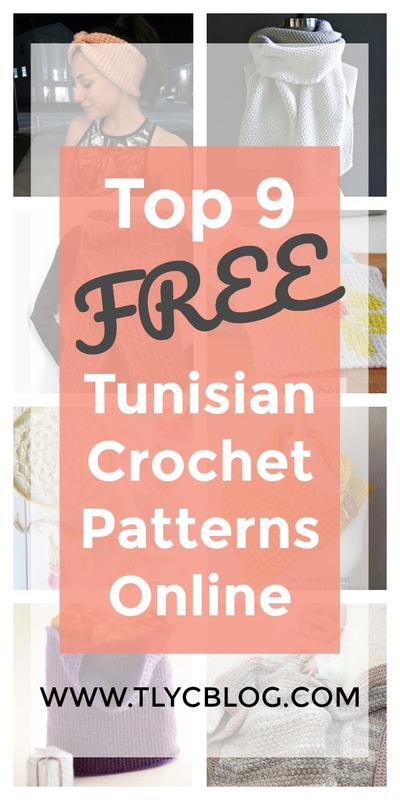 If you’ve been planning to try Tunisian crochet, give a few of these projects a go. They’re all free and many have useful photo and/or video tutorials. 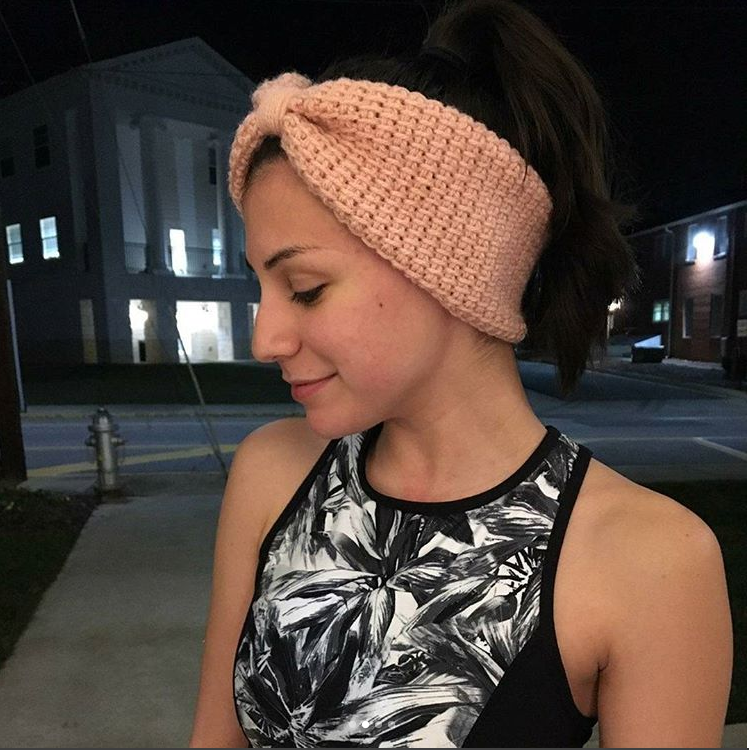 Try the pattern here and learn more about Lisa, the designer, and her blog here! Learn more about the pattern and download it here! Try this vest, which is even easier than it looks, by clicking here! 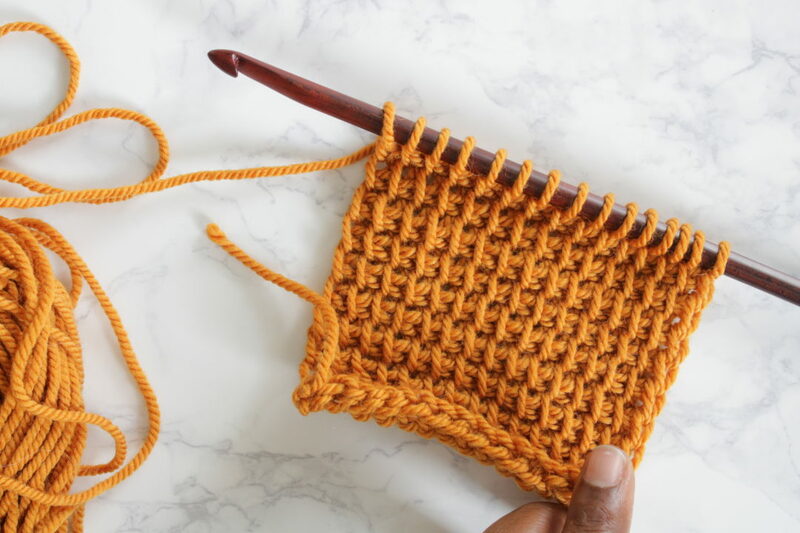 50+ Instagrammers can’t be wrong: this is the easiest beginner Tunisian crochet project you could start with. Find the full video tutorial here. 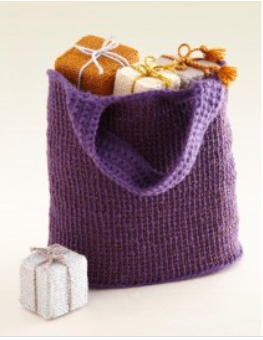 Add some sparkle to your Tunisian crochet project with this tutorial, found here. If you’re ready to try something more challenging, a bit of entrelac may be a great next step. 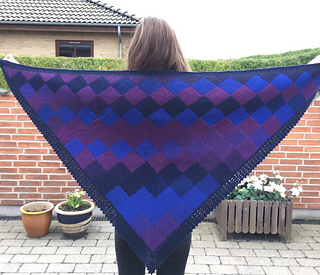 Find a full photo tutorial to this gorgeous shawl here. 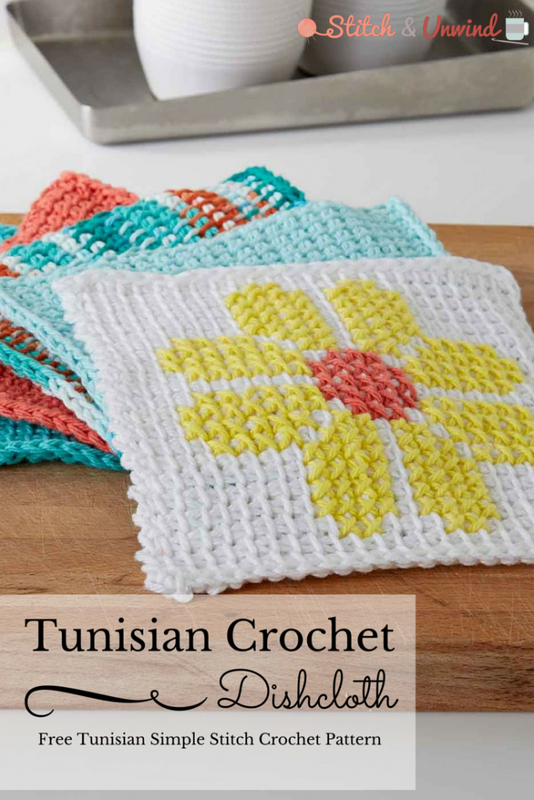 Tunisian crochet and cross stitch combine in this cheery dish cloth. Pattern found here. 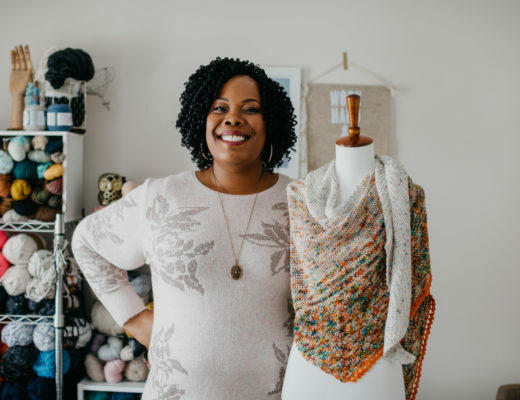 I’ll go on record saying Michelle of Poppy & Bliss is the Queen of Tunisian crochet. 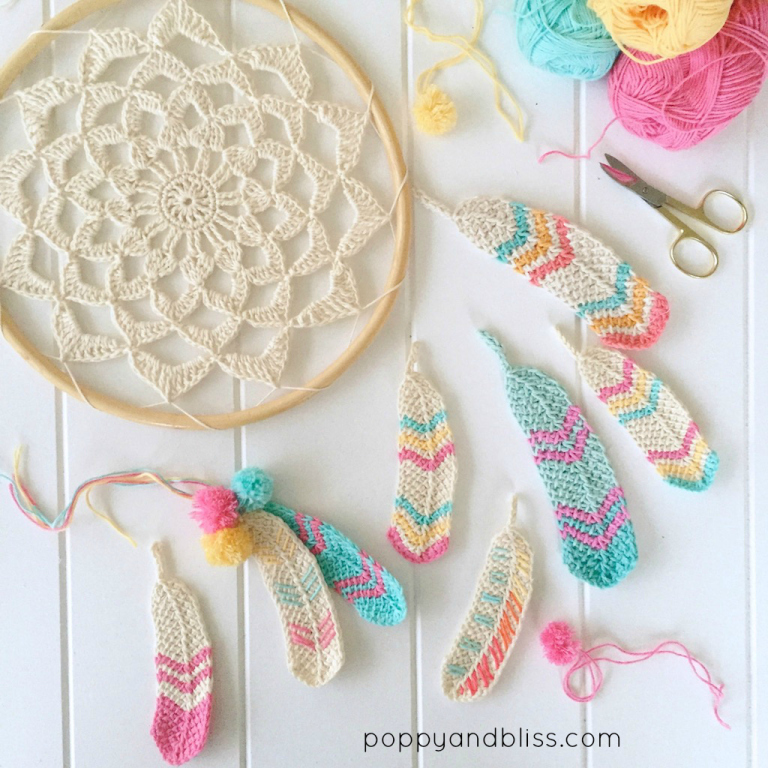 This adorable feather pattern works up quickly and gives you some practice with using shaping techniques. Find it here. 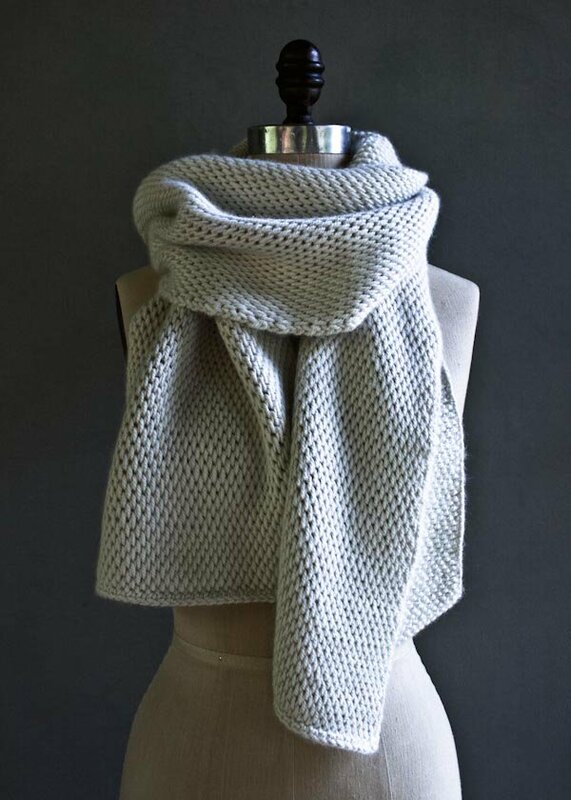 Leave it to Purl Soho to combine their beautiful yarns with the simplicity of Tunisian crochet. 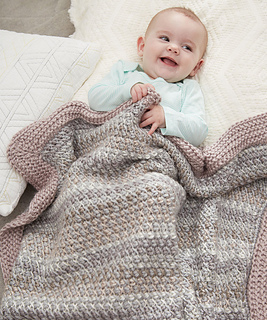 Try their take on the Gobelin stitch here. 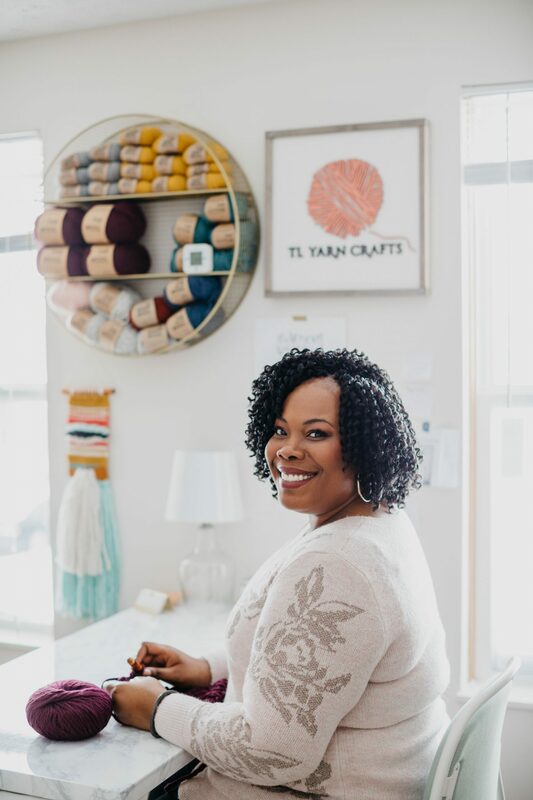 If that’s not enough Tunisian crochet for you, I have two perfect patterns waiting in my shop: the Cottage Throw Pillow and the Ombre Dream Pillow. 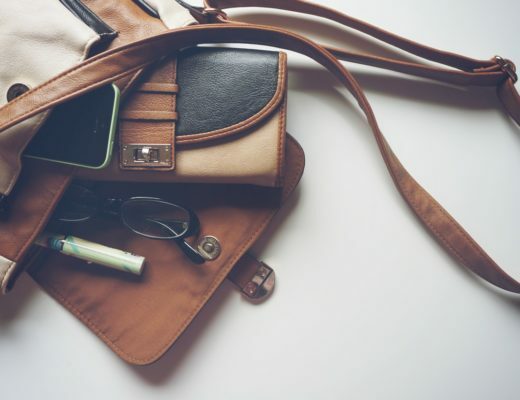 Also, find my favorite Tunisian crochet hook set and other must-haves in my 11 Supplies for the Ultimate Crochet Toolkit post. This is my Favorite! Thanks for getting me inspired and confident to give this a try!! Hi Faizah! Thanks for dropping by my blog. 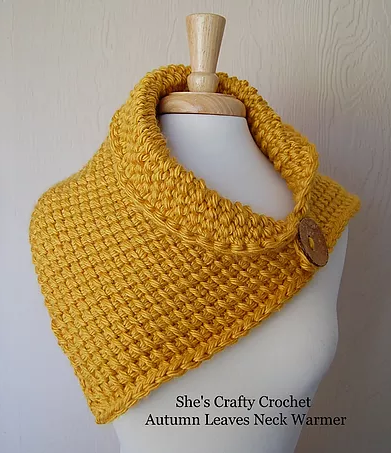 There are some free patterns here on my blog, as and plenty of paid versions on my website – TLYarnCrafts.com.